Making plans to meet for brunch is one of my favourite things to do on weekends. Brunches are decadent, unrushed and a great time to reconnect with friends and family. 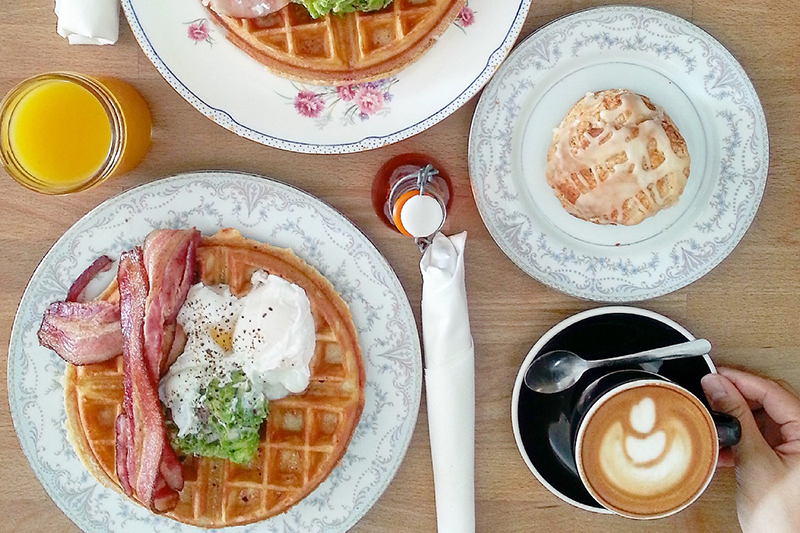 Luckily, Hamilton has seriously upped its brunch game in recent years. With so many great options, it’s getting hard to choose where to go. 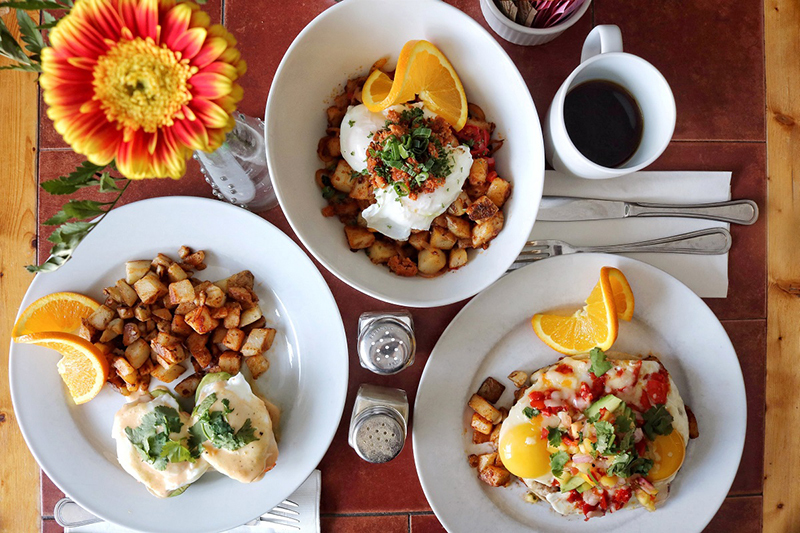 Here are 12 great Hamilton brunch spots to help get you started – covering every mood and occasion. Let’s start the list with this fancy all you can eat Champagne Sunday brunch for around $50 per person! 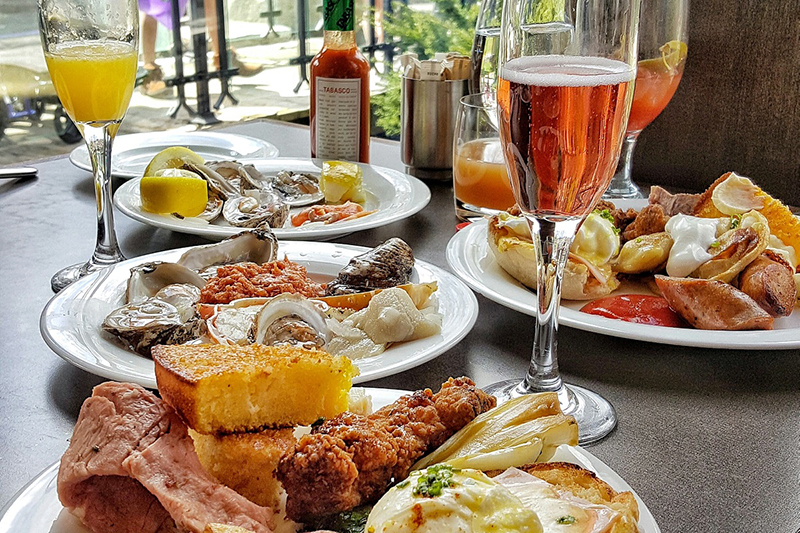 This ultimate brunch buffet has it all – oysters, eggs benedict, fresh waffles and a crepes station made to order and much more. And did we mention bottomless mimosas and Caesars? Housed in a stunning limestone historic flour mill, with a view of their waterfalls, Ancaster Mill is perfect for a special occasion and is a must-try at least once. Don’t forget to make a reservation ahead of time as they fill up fast. 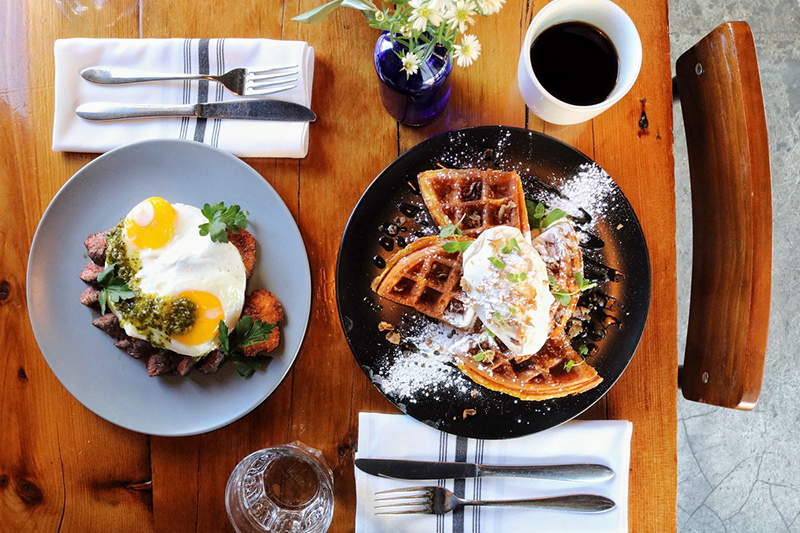 If you want to brunch like a rock star, we can copy what Max Kerman, lead singer of Hamilton’s Arkells does and go to Salty Espresso. 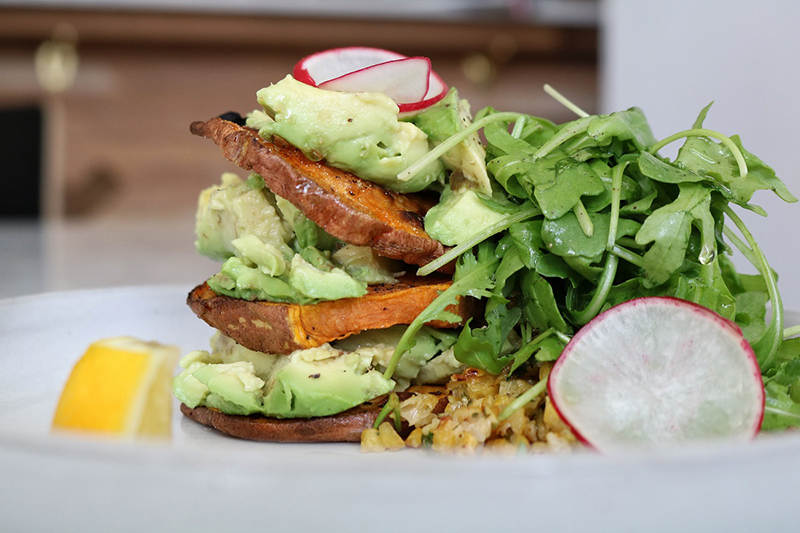 His go-to is Sweet Potato Toast & Avo with falafel hash (see image). It’s gluten free and vegan and is available every day. They’re also known for their specialty lattes – Fruit Loops latte with cereal milk, Spanish latte with condensed milk and cinnamon, and Aussie cap with semi-sweet chocolate. Cafe brunch on James St.
Don’t be surprised if there’s a line up on the weekend as this James Street North hotspot is very popular! And with good reason. 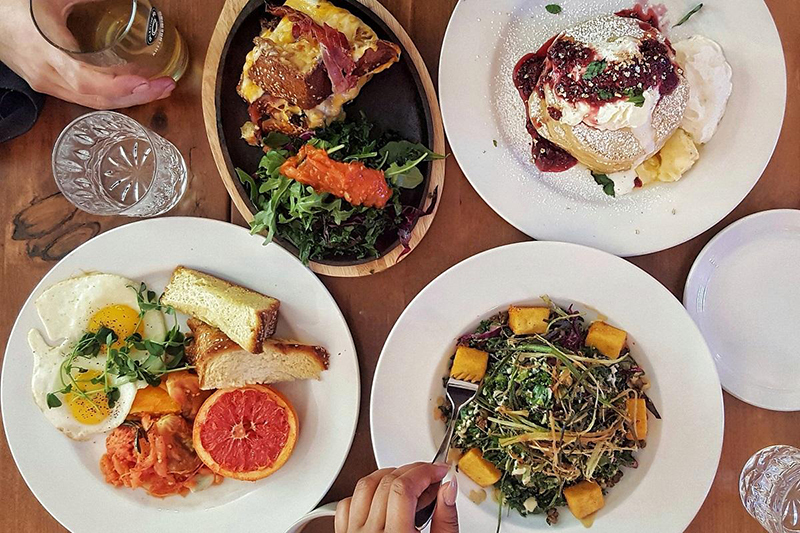 This snug cafe offers a delicious rotating menu for brunch on weekends. I suggest their ‘Drive thru’ breakfast sandwich (only $6 and you won’t be disappointed) and their famous Short Stack pancakes – the flavor changes every weekend (think cinnabon, lemon ricotta and apple crumble). Get a delicious preview by checking out their drool-worthy Instagram. This south west Hamilton restaurant is one of my go-to brunch favourites, especially in the summertime. When it’s warm out, find me on their cute courtyard patio sipping a mimosa or bloody Caesar. 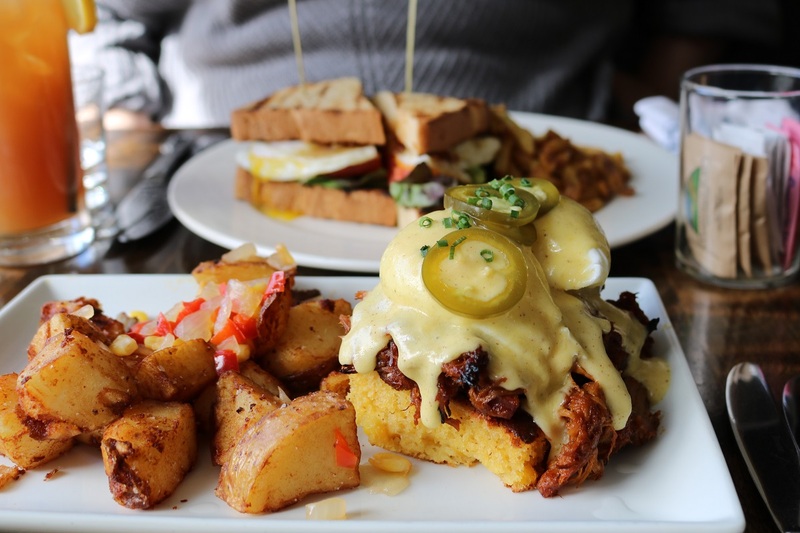 If you want to try something new, their Mississippi Benny comes with chili BBQ pulled pork, Andouille sausage on cheddar cornbread with sour cream & smoked mustard hollandaise. Save some room to split their Cheesecake stuffed French Toast or get your own if you want every bite for yourself. 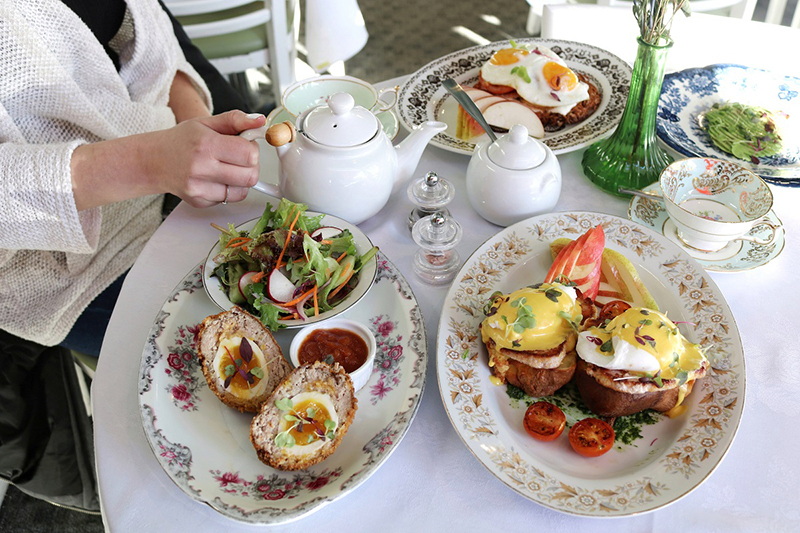 For over two decades, Taylor’s Tea Room has been serving English-style food on pretty flowery china in historic downtown Dundas. Their menu is unique in Hamilton for offering Yorkshire Benedict – poached farm eggs on a house made fluffy Yorkshire pudding. I suggest their potato rosti and scotch eggs on their brunch menu! If you’re looking for traditional English breakfast, they have ‘Full English’ with pork & beans. They also do an excellent Afternoon Tea! Nique is now open for brunch on Sundays! 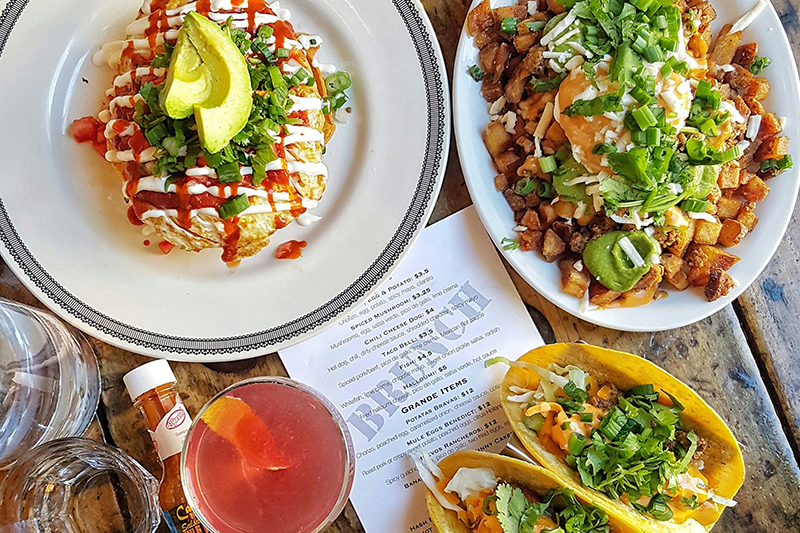 This popular and colourful downtown eatery is the place for Tator Tot lovers – they come smashed on top of Breakfast Sandwiches or on the side of your Steak & Eggs. A crowd favorite is their Chicken and Waffles but check out their Squaffle (squash waffle) or new items like their middle-eastern inspired Shakshuka dish (eggs poached in tomato sauce). If you can’t choose, my personal go-to is the “Hungry Human Hangover”. Built for sharing, this brunch dish for has it all: – fried chicken, hanger steak, sausage, bacon and more! This intimate and sunny east end coffee shop is a favourite with both locals and visitors. Their everyday waffle menu blew Hollywood director, Guillermo Del Toro away on one of his stays in Hamilton. On Twitter, he posted: “Had the best breakfast at Cannon…The Canadian brunch plate. Best, fluffiest, chewiest fresh-made waffles ever!”. They offer not only classic but also flavored waffles like pesto and jalapeno havarti waffles. They also serve waffle sandwiches and the waffle bacon will leave you drooling – imagine slices of bacon dredged in a waffle. Yes please! This classic hidden gem on Concession Street offers delicious food prepeared with fresh local ingredients. I suggest their Morning Hash with chorizo and their mouth-watering pancakes but their most popular menu item is their Papa’s Eggs: two poached eggs served on avocado with your choice of chorizo sausage, smoked salmon, smoked bacon or roasted peppers. This is perfect for avocado lovers – you get a full avocado instead of an English muffin! The Mule is the only place you can have Mexican style brunch in Hamilton. Think chorizo, egg and potato taco. Who’s going to say no to tacos for brunch? Not me! I get chili cheese dog tacos every time I go for brunch. They also have bigger dishes like Huevos Rancheros and Potatas Bravas and everything they make is gluten free! 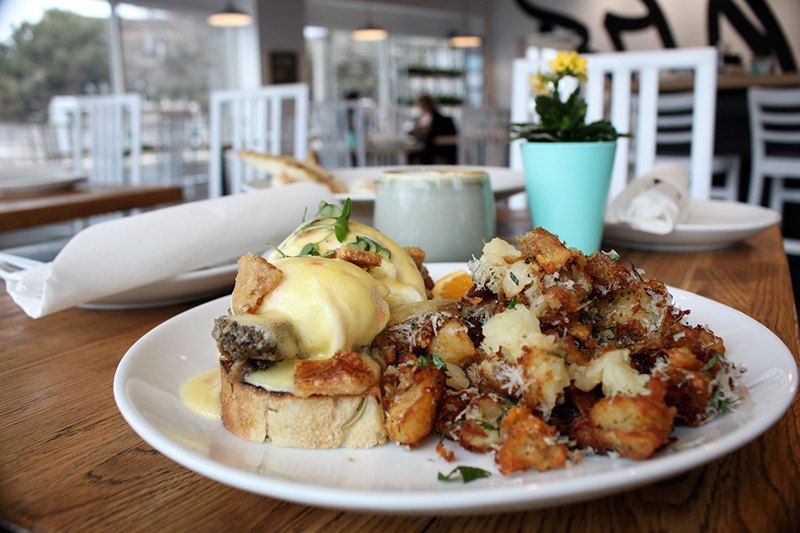 The newest addition to Hamilton’s brunch scene is Caro at the corner of Main and Ottawa Streets. This bright, open space boasts a living wall full of plants and a striking mural painted with the word ‘Beloved’. For something unique try their Gnudi Breakfast which resembles the texture of French toast. Other great choices are: their Porchetta Benedict with home fries with parmesan and rosemary or their Sausage & Tomatoes. Everything in the James Street North eatery is vegan and they put a lot of thought into their menu items to make eating well easy and convenient. On weekends, the brunch menu includes Huevos Rancheros (gluten free), Waffles, Classic breakfast and Avocado toast. These can be paired with one of their delicious and healthy smoothies like Gorilla Green and Muddy Monkey or Greenhouse cold pressed juice. This new east end restaurant boasts a Miami aesthetic – hello pink walls and neon signs! They also serve brunch every day. If you like the School restaurant in Toronto, this is your spot! 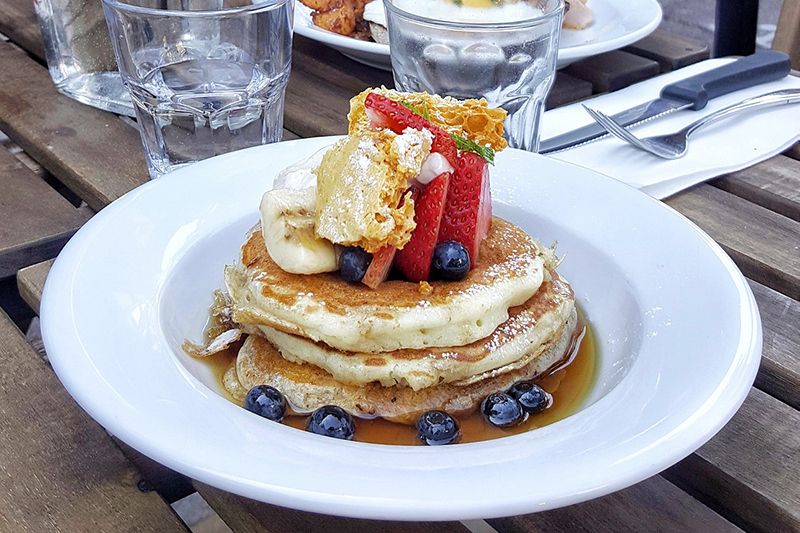 Their upscale menu includes picturesque champagne pancakes with gold flakes and mimosas with exciting flavors infused with fresh seasonal juices. If there’s a line up, you can always go check out Hello Baked across the street while you wait for your table. Here you’ll find for beautifully hand-crafted cookies and a wall full of incredible candies and gummies. Visit Tourism Hamilton’s full restaurant listings for many more great choices. 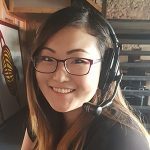 Jennifer Shin is a Hamilton based foodie who runs @tastehamont on Instagram and tastehamont.com.